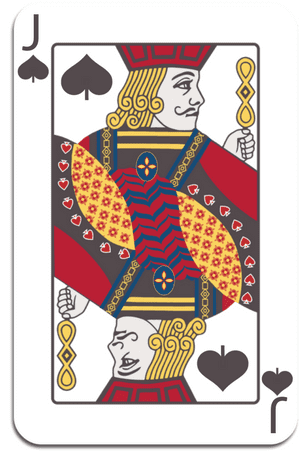 "Being a Jack means that the Jack of Spades card will experience some kind of initiation projecting them from a lower way of being into a higher. They are likely to experience success and even become public figures. They are capable of taking on large tasks that may..."
Oy! If your Birth Card is the Nine of Spades & you bought your Kit, you already have this report because of it's Royal Archetype status!